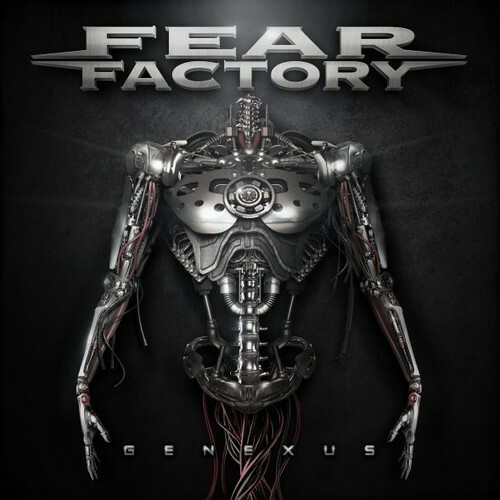 Fear Factory Genexus. A picture of the official studio album called Genexus which was released on August 7'th 2015.. Wallpaper and background images in the Fear Factory club tagged: photo burton c. bell dino cazeres. This Fear Factory photo might contain dada, pengayoman, egis, tutup dada, and aegis.